The never-ending hunt for purveyors of mulled wine in Melbourne continues. After experimenting with recipes from as far flung places as Norway, Market Lane Bar settled on a version inspired by the island archipelago of Malta to serve throughout the final month of Winter. “I’m from Malta where it’s traditional to have mulled wine at Christmas; everywhere that month there’s mulled wine and minced pies in all hotels”, explains Intercontinental Melbourne’s Assistant Food and Beverage manager Yianis, who had a heavy say in Market Lane’s Wintry offering. 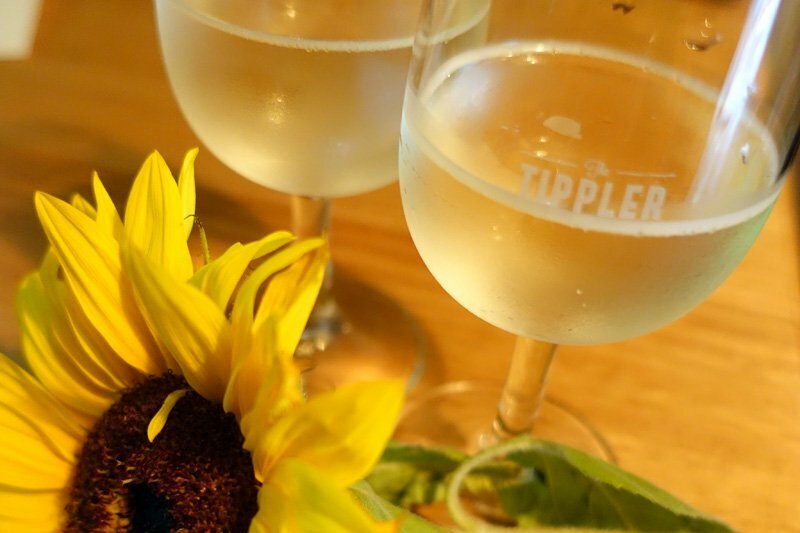 “Being in the middle of the Mediterranean we have lot of oranges, lemons and citrus so we put a fair bit of zest and orange juice in with the wine”. The bar combines these flavours with a more local drop of red; “Melbourne’s all about fusion after all” says Yianis. 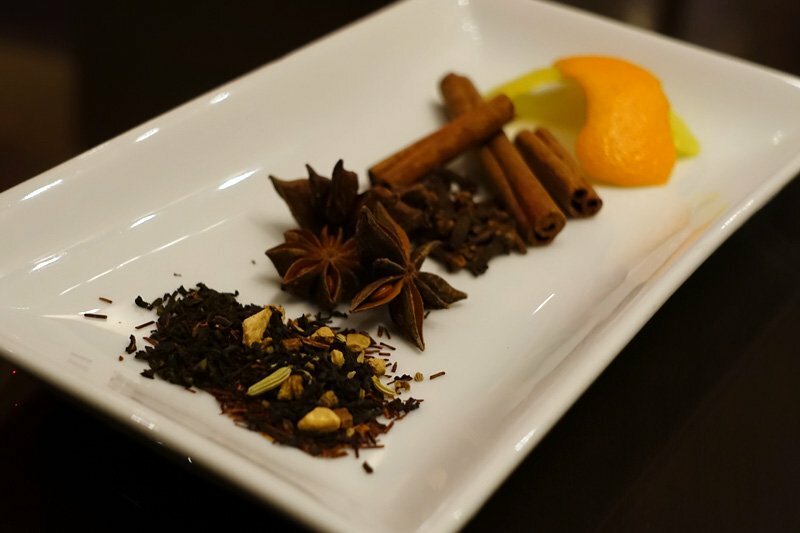 Serve warm in a glass tumbler. Garnish with a slice of orange. 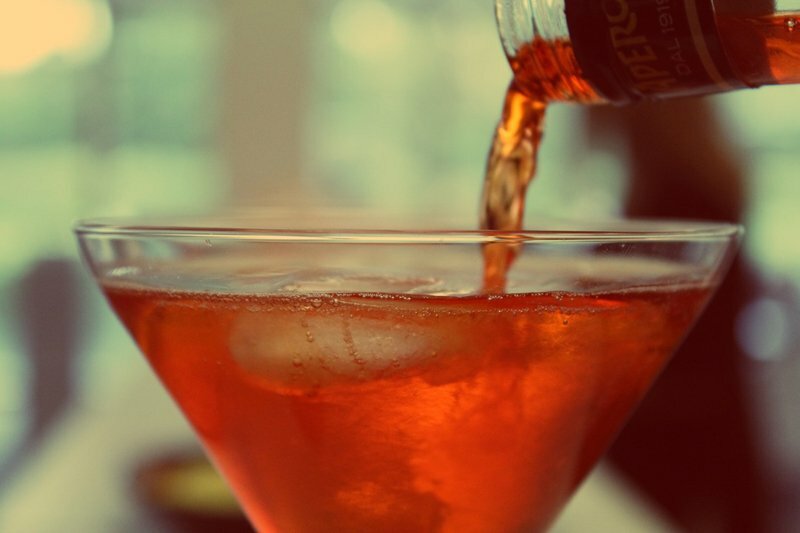 You should note that – as opposed to similar concoctions – this version doesn’t contain any extra fortifying liquors (meaning you may have an extra glass or two). 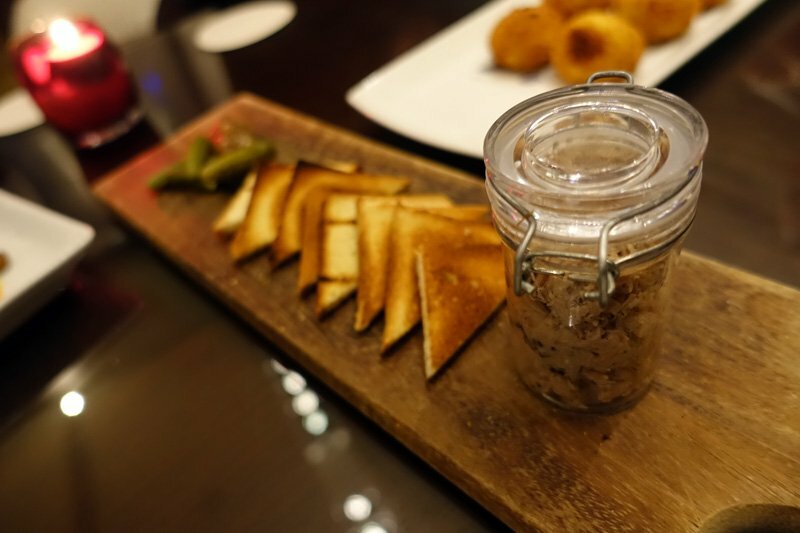 Order aside of duck rillettes with toasted brioche, cornichons and onion jam for a near European ski lodge experience. 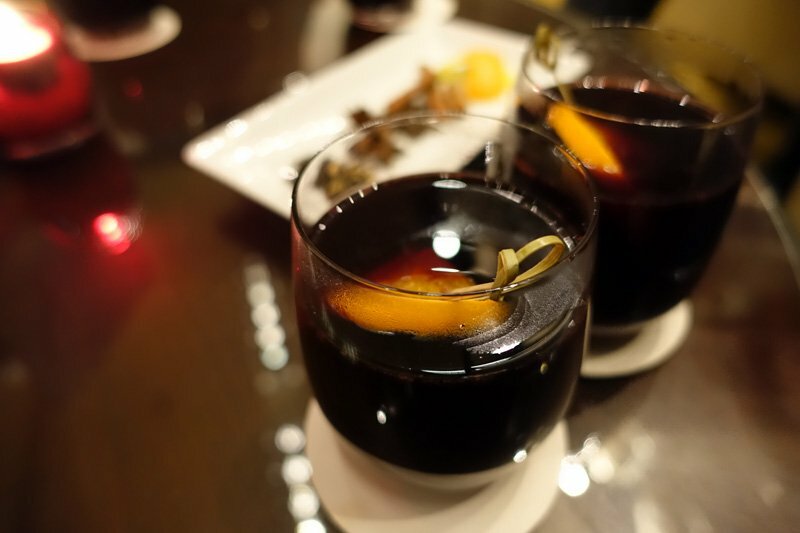 Mulled Wine is available (alongside multiple open fireplaces) from now until the end of August at Market Lane Bar in the foyer of the Intercontinental Melbourne at the Rialto, 495 Collins Street, Melbourne.